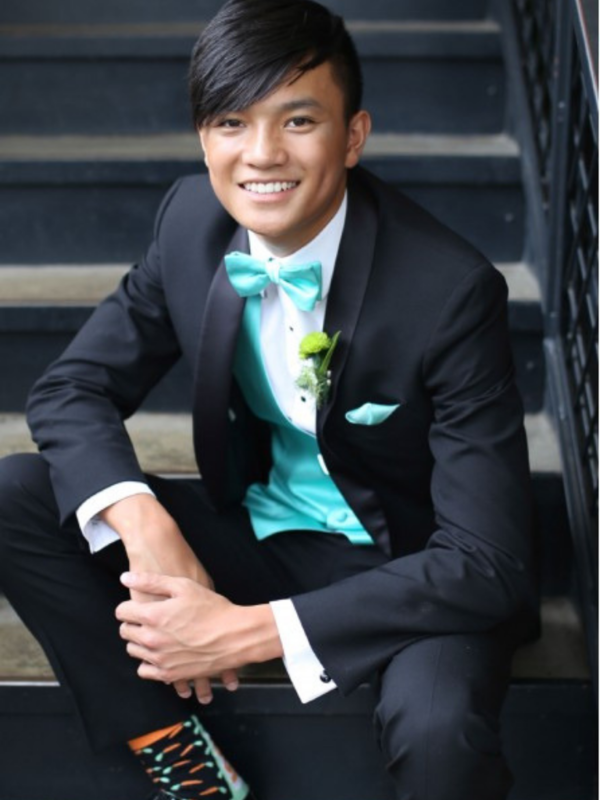 Laura’s too is the only in-stock Prom Tuxedo Shop in the North Country! 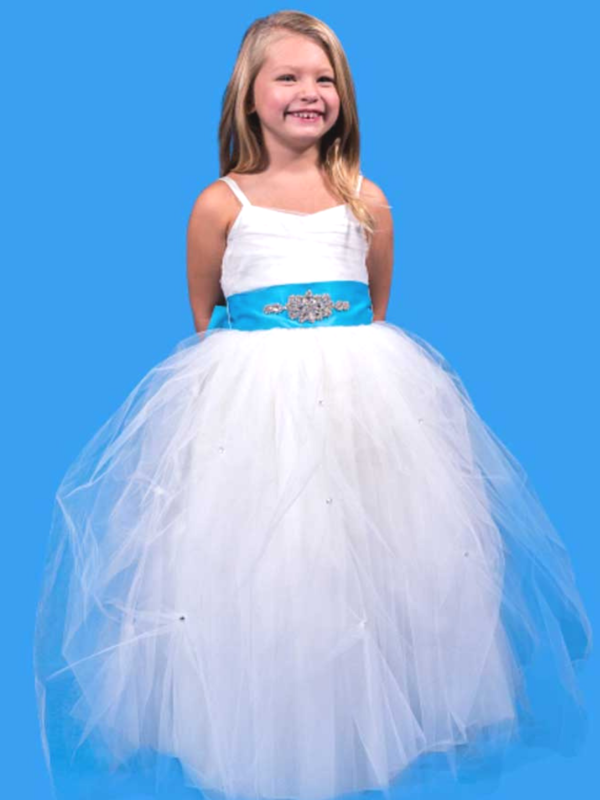 With over 250 styles to choose from in sizes 3-72, we are the only formal-wear store where you can try before you rent! 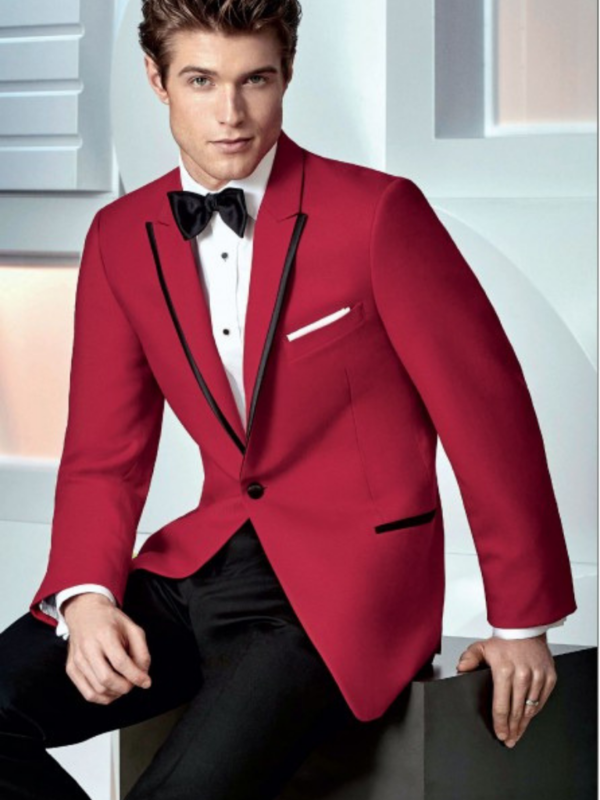 Our experienced Tuxedo specialists will give you the very best personal service to make the selection of your Tuxedo or Suit a pleasant experience. 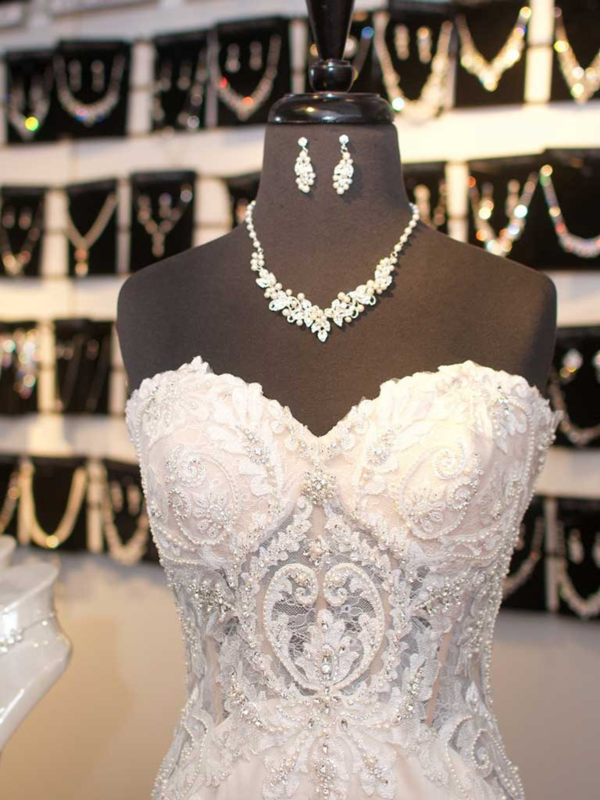 Many of our styles are here in stock so that last minute orders are never a problem, and with numerous option for styles, and colors we can coordinate your outfit to your dates! 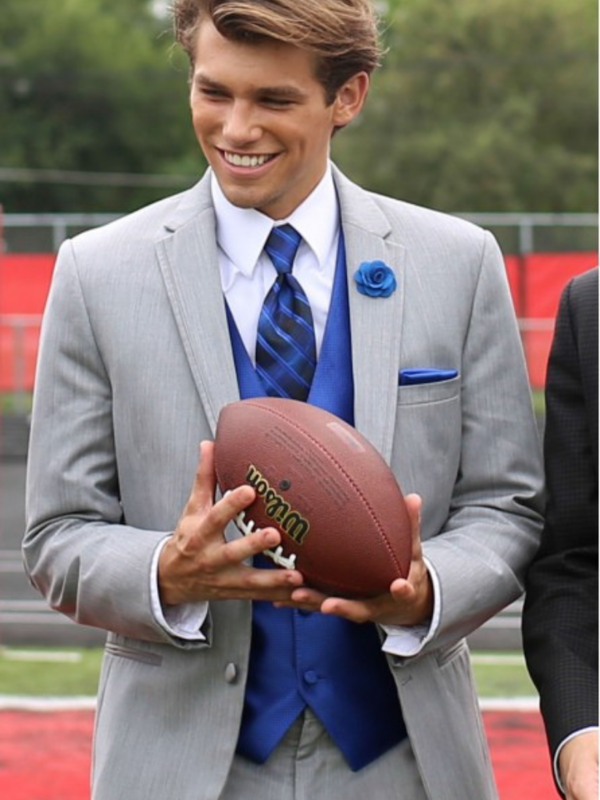 Remember for the Perfect Tux, Perfect Fit, and the Perfect Price, choose Laura’s too!